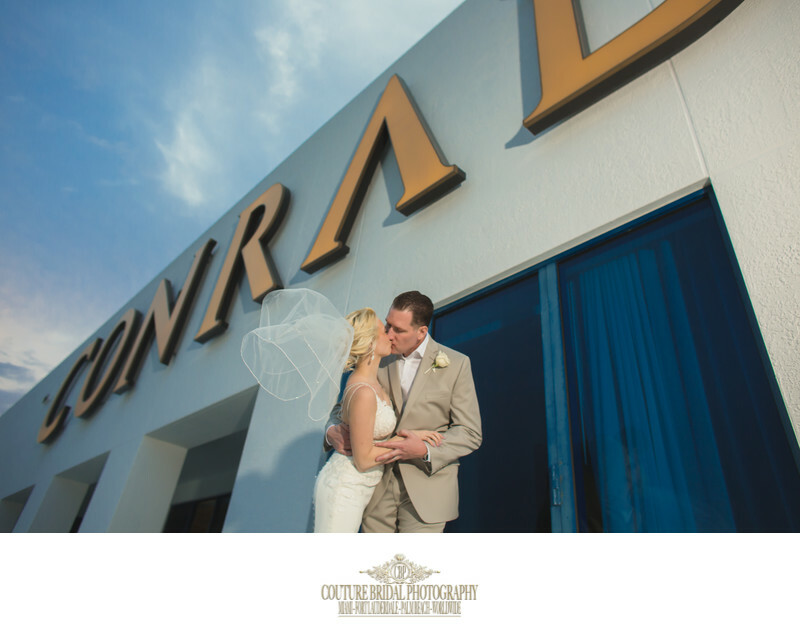 Brides and grooms seeking to get married at a Fort Lauderdale wedding venues choose Couture Bridal Photography for their wedding photography needs. As the most popular wedding photography studio serving Fort Lauderdale Florida, we deliver the best professional photography, customer service, low prices and most options. Fort Lauderdale is one of the most popular cities in South Florida for couples getting married in Florida. Couples have a variety of choices from ocean front hotels and resorts to golf country clubs for their wedding day. The choice of which type of wedding venue a couple chooses depends on their wedding budget, style and wedding vision. Couture Bridal Photography is the most sought after professional wedding photography studio serving clients at all of Fort Lauderdale's wedding venues. From oceanfront celebrity weddings at five star hotel and resorts to exclusive country club wedding venues, we offer thebest wedding photography prices, options and packages. The most important aspect of creating a memorable wedding day at any Fort Lauderdale wedding venue is by hiring the best wedding photographers in Fort Lauderdale Florida. You may come across a variety of Fort Lauderdale wedding photographers offering lower prices or seemingly better wedding photography, but they don't create a wedding photography experience. A wedding photography experience that is positive begins by creating a stress free online wedding photography inquiry and consultation. When you reach out to us, we will provide you with a quote that reflects the hours you need, services you require and options we offer. After determining your wedding photography cost, we will work with you to provide the best value on wedding photography anywhere in Fort Lauderdale. Once you accept your wedding photography quote, we will send you a wedding photography contract online after discussing all the details via phone or in-person. Upon collecting your wedding photography retainer for our services, we will schedule yourengagement photography session. 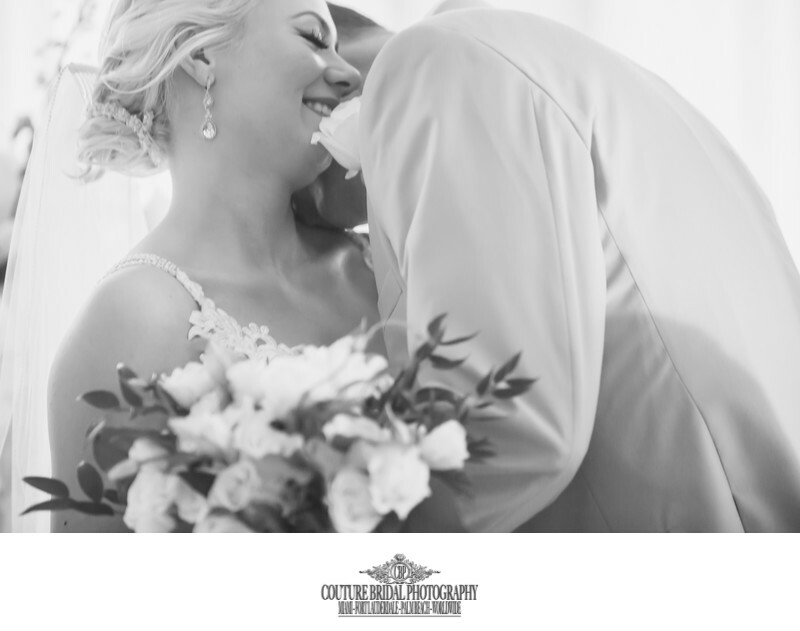 On wedding day, you'll have a team of Fort Lauderdale's top wedding photographers and assistants capturing every detail, emotion and special moment with elegant, romantic and timeless wedding photography. 1/200; f/2.2; ISO 400; 50.0 mm.